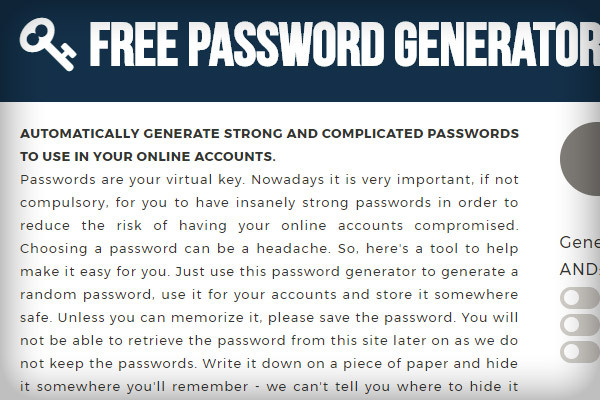 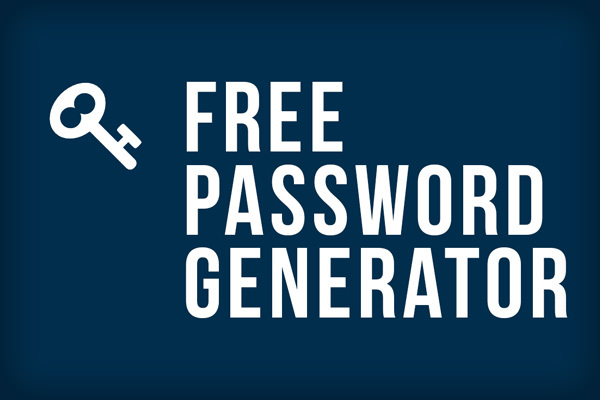 Free Online Password Generator is a simple online service that we developed to provide users with a simple and useful service of generator random passwords. 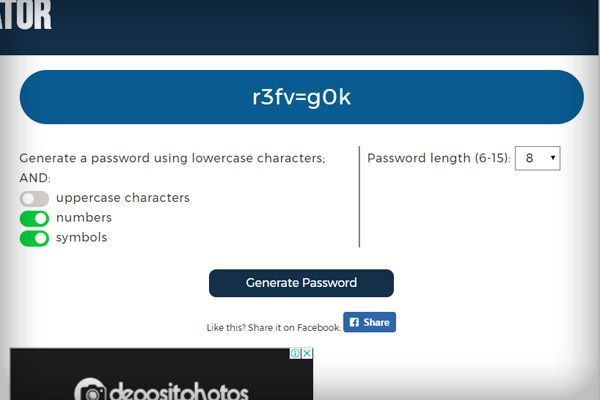 Since lots and lots of websites and apps are making it harder for users to create passwords as they require more complex passwords, this website provides users with a simple tool to generate random passwords. 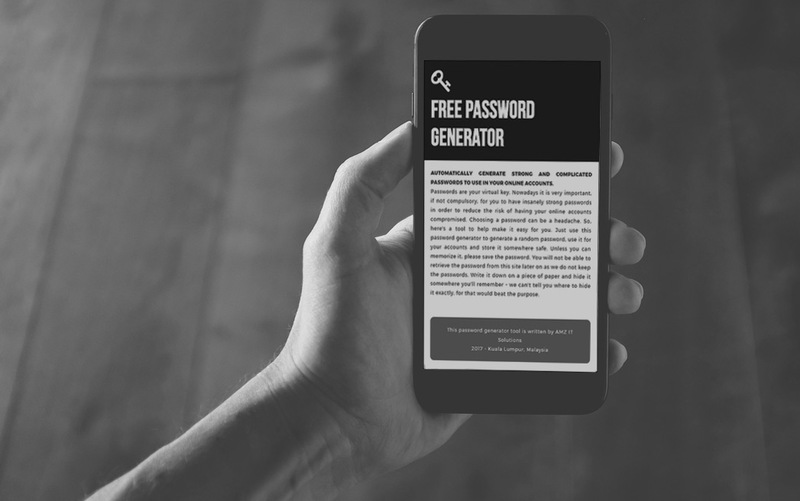 This website also as an example of a fully responsive, SEO-ready, and clean coding that passes all validation tests.